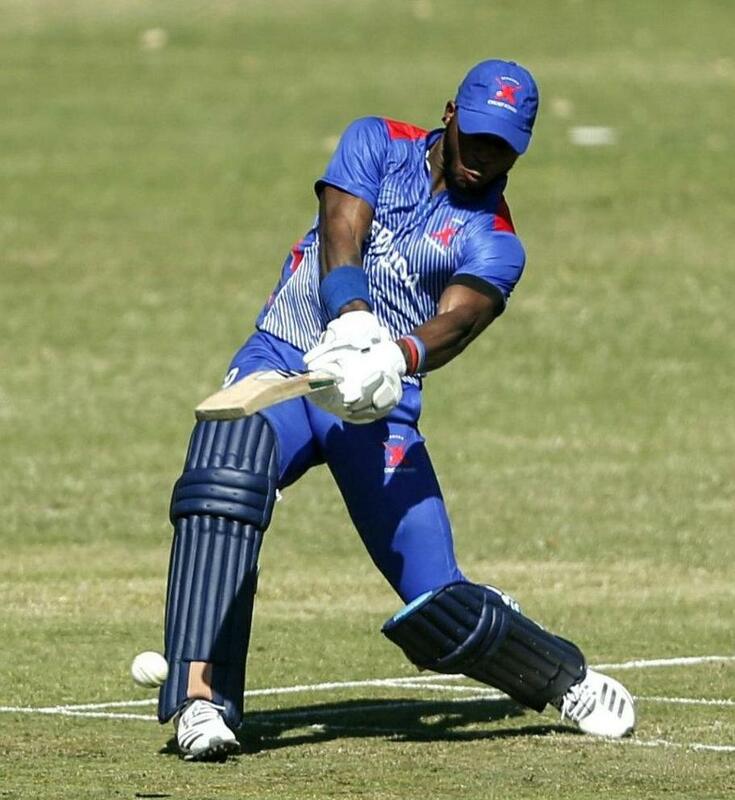 Following Bermuda’s relegation to the ICC World Division 5 last weekend, www.islandstats.com had a chance to speak with Kamau Leverock who was back in England. Leverock who served a two match suspension for an incident prior to the start of the ICC World Cricket League Division 4 Tournament. Leverock wanted to set the record straight on what took place he also talks about his immediate future with Bermuda Cricket and he also talks Cup Match.